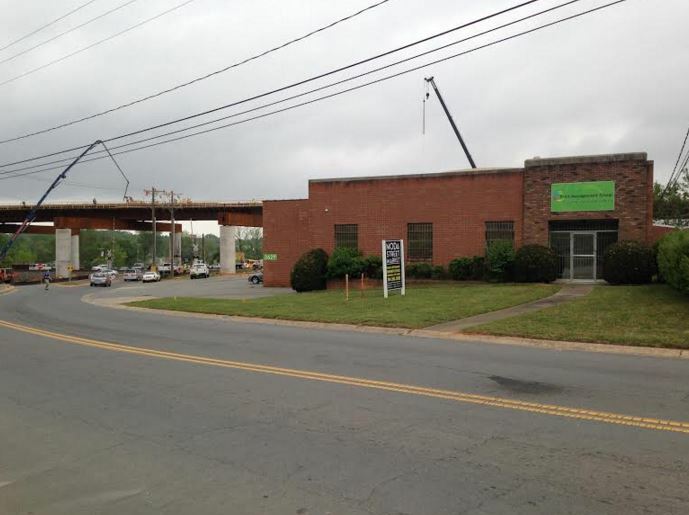 A brewery, Thai restaurant and coffee house/pub are among the newest tenants added to the roster for the $2.45 million project under way in North Davidson. The market parcel, which will span the two buildings located at 3701 and 3629 N. Davidson Street, is about 1.25 acres. The entire project will encompass approximately 23,000 square feet of “industrial chic” space with original brick walls and barrel vaulted ceilings, according to a Charlotte Business Journal report. The North Davidson street site prior to its transformation. Divine Barrel Brewery is taking over the more than 8,000 square feet of space currently occupied by Charlotte Roller Girls, who will be relocating. Thai restaurant DeeJai will open its third location in the Queen City at 3629 N. Davidson St. The restaurant currently has locations in South End and Eastover. Crown Station, which formerly was located in Elizabeth, will re-emerge in NoDa Street Market and offer its coffee house/pub vibe with live music. 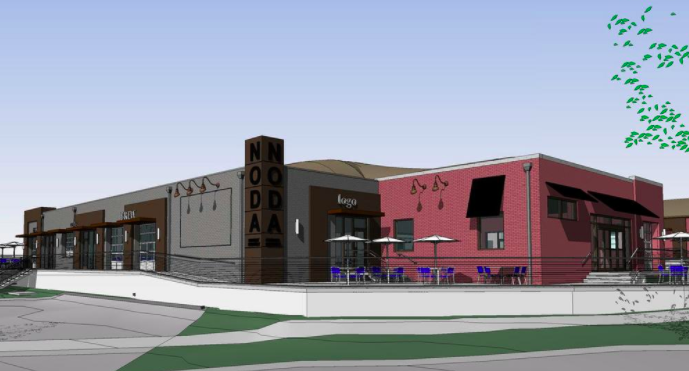 NoDa Street Market is being developed by Charlotte’s Bird Dog Group Inc. and designed by D3 Studio. There is no timetable for project completion as of Dec. 4.